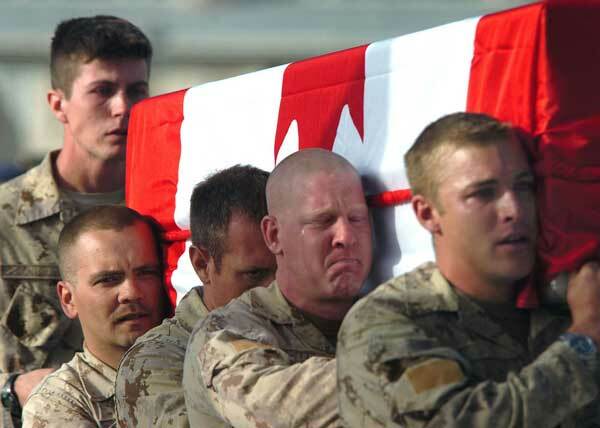 Canadian soldier weeps the loss of his comrade. Beautiful, and touching. Let’s hope for a world in which there would be no wars to lose lives for. « Amazing Toilet design, with glass floor!